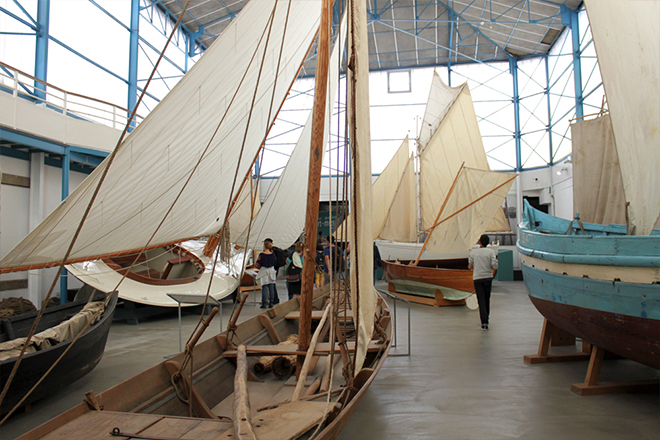 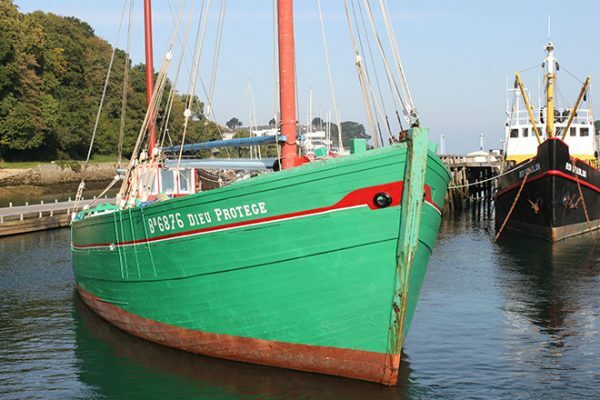 The Port-museum (Port-musée) is a museum with a difference, a museum of boats and men, of Brittany and afar... 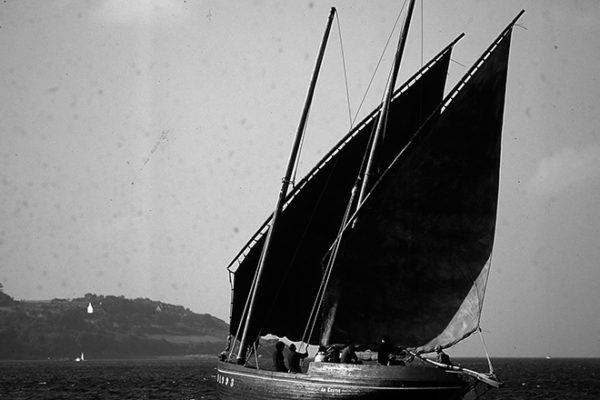 The museum's national reference collection takes visitors on a voyage through maritime culture around the world. 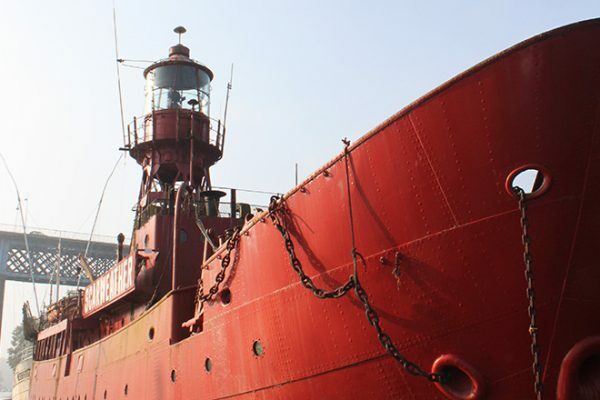 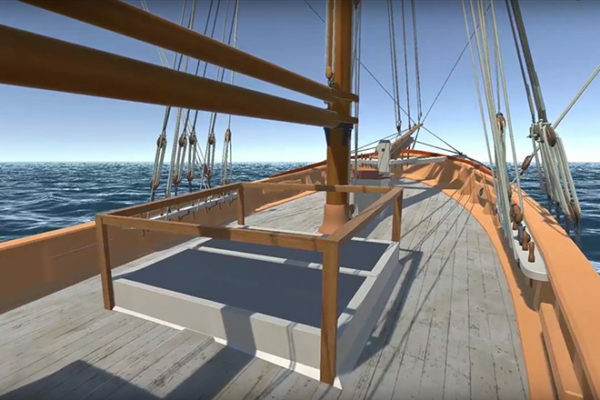 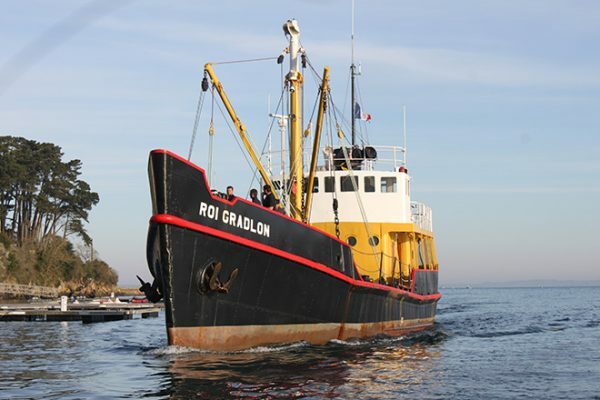 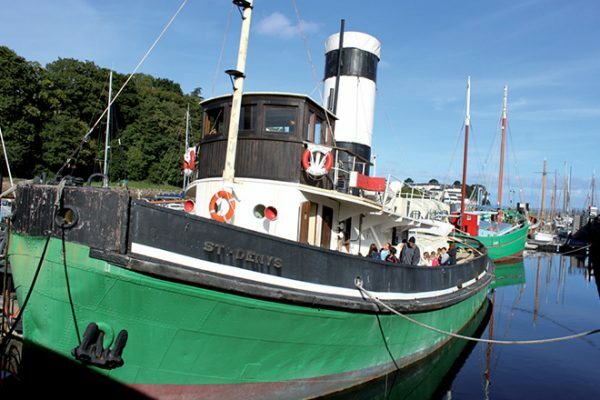 Discover the infinite riches of the maritime world and come aboard the moored museum boats (floating museum) : the tugboat Saint Denys, the sand dreger Dieu Protège, the buoying vessel Roi Gradlon, the norwegian galeas Anna-Rosa will give you a behind-the-scenes look of life on board and at port.